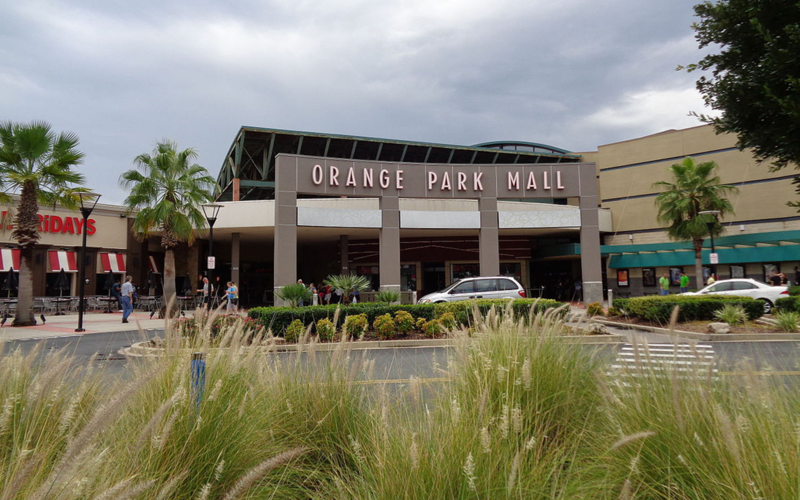 Orange park is a growing neighborhood where you can get a lot of house for your money. Orange Park is located on the southwest side of Jacksonville. 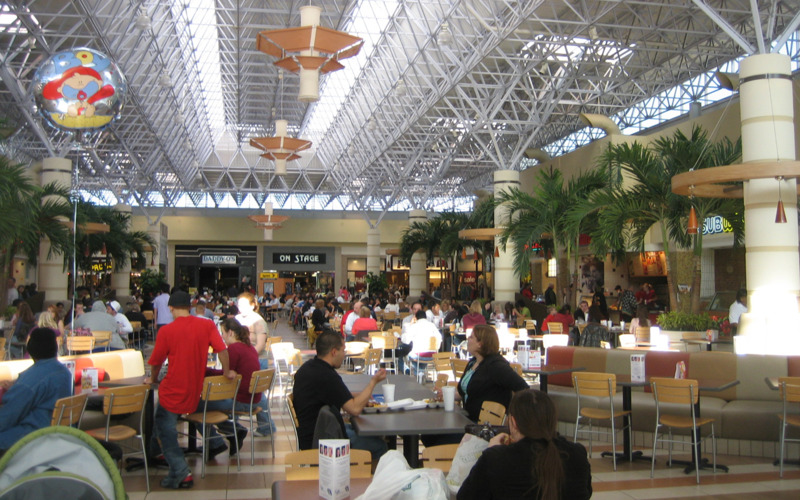 It has close access to many shopping centers, restaurants as well as NAS Jax; our local navy base.